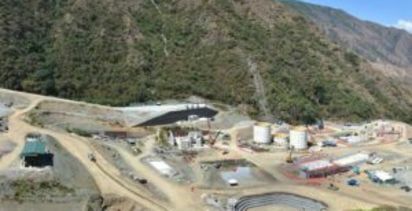 Explorer Miranda Gold (TSXV: MAD) says it has struck an option agreement enabling gold major Newmont Mining (NYSE: NEM) to earn into its Lyra project in Colombia. Newmont recently opened an office in Medellin which CEO Gary Goldberg described as "a strategic toehold" towards what it saw as an improving situation in the South American country. 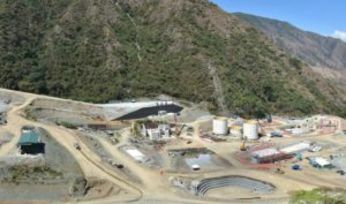 The move followed Newmont's US$109 million, near-20% investment last year in Continental Gold to help fund its Buriticá underground mine development. Miranda believes its 54,895ha Lyra project covers an extension of the Buriticá district. 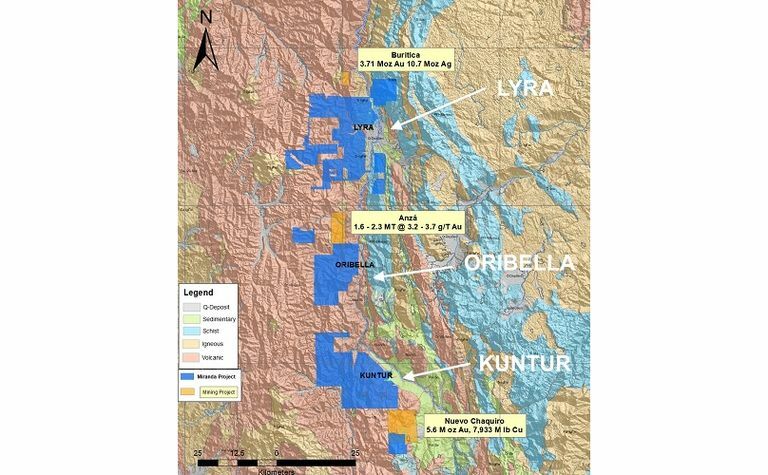 Under the deal, Newmont will fund a $600,000 prospecting programme on Lyra by Miranda within 18 months, or until the concession applications are converted to contracts within the period. 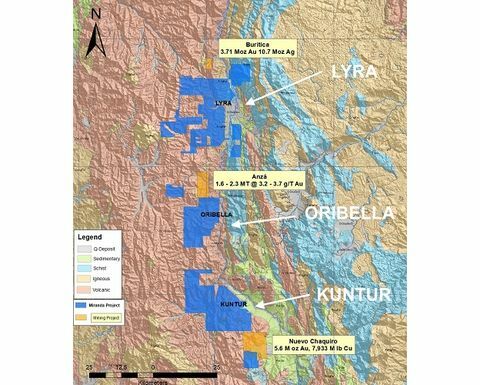 Once the applications convert, Newmont will decide whether to earn up to 51% of Lyra by spending a minimum of $3 million on exploration over four years. The major could then earn a further 19% of the joint venture by funding a further $7 million of exploration over the next four years, Miranda said. The company added new applications to its Colombian holdings in June, saying it was creating a regional-scale exploration play between Buriticá and Anglogold Ashanti's Nuevo Chaquiro project. Miranda also yesterday proposed a C$1.5 million (US$1.16 million) placement at 4c per unit, to primarily advance generative exploration and project acquisition in Colombia. Shares in Miranda reached 4.5c intraday but eased to close unchanged at 3c, capitalising it around $3.9 million.